What did you judge today? Your car, your weight, your kids, your success? We’re always judging people and things around us. We judge ourselves all the time without realizing it. Think what did judging actually give you? Stress. Judging creates stress. You may start comparing, creating expectations, rationalizing, feeling superior or hopeless. Whatever it is, it’s not doing you any good. It takes away from enjoying each moment, which is all we really got. Simply be aware. Admire an object, hear a person out, understand a situation and participate freely. Don’t evaluate, don’t compare , don’t stress. 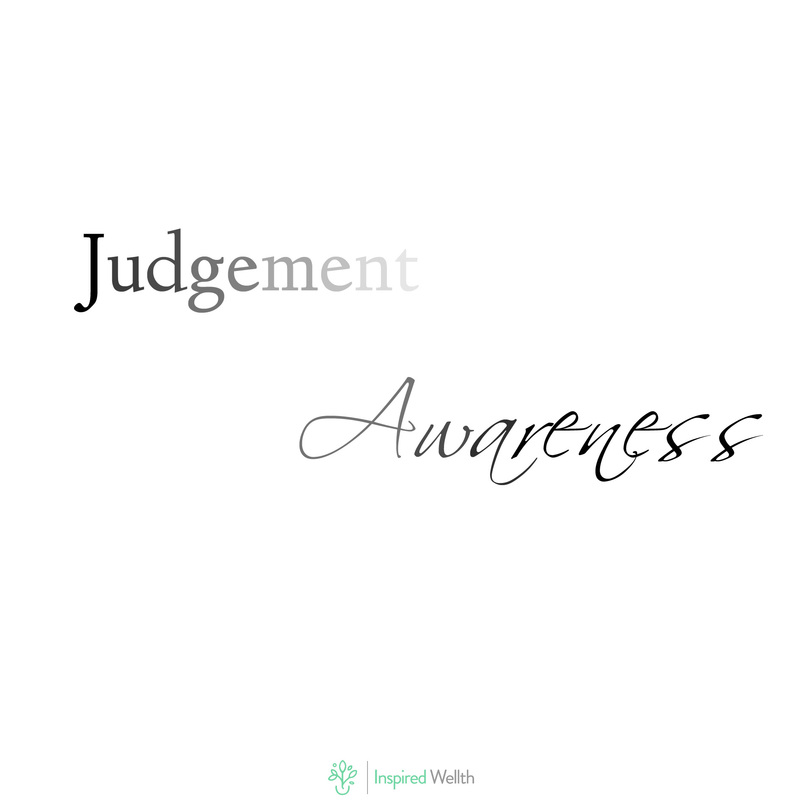 Life is a lot lighter and brighter when we practice awareness over judgement.